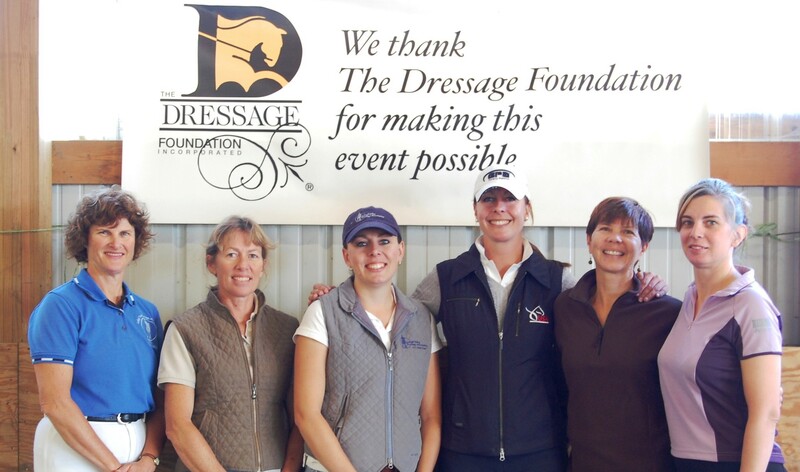 The Dressage Foundation has announced that Heather Oleson is the recipient of the 2015 Patsy Albers Award, established in 2012 in special remembrance of Patsy. 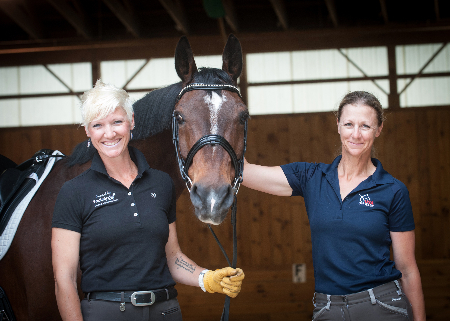 The $1,000 award provides financial support for continuing education and training to a High Performance rider. 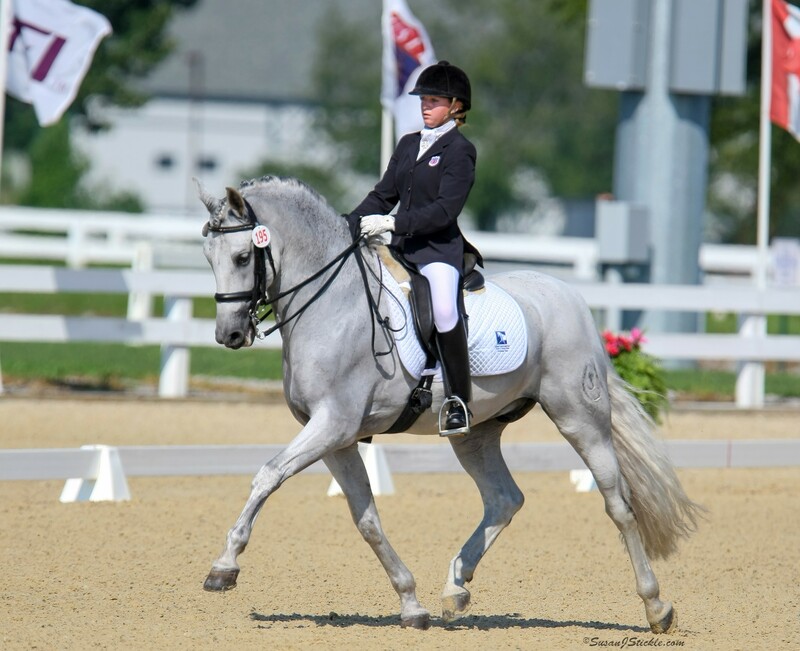 Heather Oleson of Eagle, Idaho, competed Victor in the Grand Prix Division at the USEF High Performance Championships held at the Festival of Champions on December 9-13, 2015. 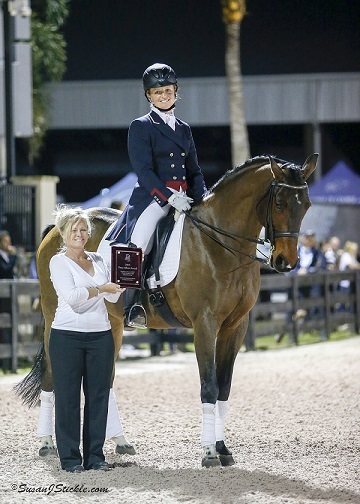 The Patsy Albers Award is given to the highest placing Grand Prix rider at the Championships who also competed for the U.S. at a previous North American Junior/Young Rider Championship.